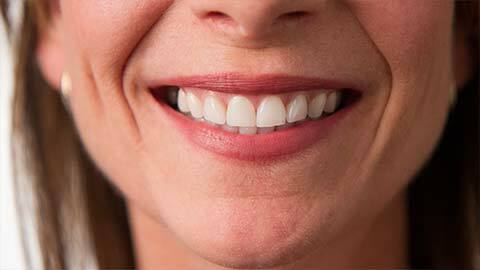 To be healthy, your teeth rely on healthy gums and strong bone tissue. Gum disease can damage or destroy gum or bone tissue, leaving your teeth and mouth at risk of further damage. Gum disease is caused when persistent bacterial infections around your teeth and gums move up into your gum tissue and cause more serious infections. Left untreated they can result in bone loss, damage to your gums and lost teeth. The symptoms of gum disease include swollen or bleeding gums, spaces between teeth, tooth sensitivity or pain while chewing, bad breath or loose teeth. Early detection and treatment is the key to a successful treatment for gum disease. Dr. Ronald L. Sudomir offers periodontal treatments to help you prevent and treat gum disease and save your teeth and gums from damage. You can help prevent gum disease with proper dental health care such as brushing and flossing daily and going for regular professional cleanings and dental exams. If you are suffering from any of the symptoms listed, or if you suspect you may have gum disease, contact our office today to book an appointment.